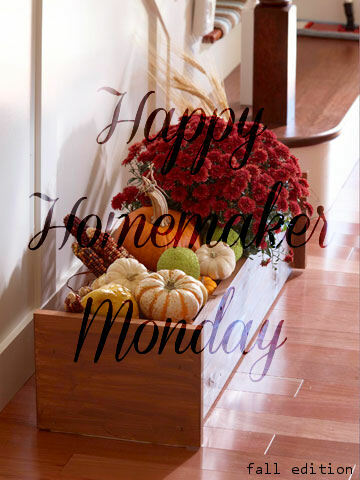 Good morning, welcome to another Happy Homemaker Monday! I am quite tired today, couldn't fall asleep for the longest time last night, and usually I am a person who gets into bed and am out. Not sure what was going on yesterday. Anyway, let's get on with our HHM, shall we? My usual cup of coffee and some toast. One of my favorite toasts is sliced french bread. I just love the crispness after it's been toasted, I don't know, but there's something about a piece of toast where you bite into and hear the crunch. I'm weird like that, I guess. Very quiet. My husband just left for work and it's just the pugs and I awake. It's also quite dark in here, it's a cloudy day and we had rain all night, so it's quite dreary outside, but you know me, and I love days like these. Laundry.....actually have laundry to do, was a very busy week and I fell behind on the clothes. Have to catch up on that today. Cleaning.....Need to load the breakfast dishes in the dishwasher and run it. Make the beds, vacuum the bedrooms. Wipe down the counters and clean the toilets in the bathrooms. Homeschooling.....prepare today's lessons. Jasmine has a Japanese portfolio she has been putting off because she needs to record herself speaking Japanese and she's nervous. I don't think we have a lot of work today, but the usual. Crocheting.....Have to make myself a slouchy hat, I've made the girls and my sister in law one already. Also would like to start on the crochet pillow I saw in the magazine. Cooking....kids have requested tuna salad for lunch, and for dinner I'm fixing Fettucine Alfredo. The Outlander Series by Diana Gabaldon.....still, and loving it. -- The new show Gotham starts tonight and we want to watch it, see what we think. -- I am also going to be watching the first episode of Downton Abbey, which premiered yesterday but I was at the Air Show and couldn't watch it live. If you want to watch the new Season and not have to wait until January for it to air here in the States, you can do so using either Expat Shield, or Hola Unblocker. Or watch it online, the episodes get posted about an hour after it airs in the UK. Cloudy and dreary, quite nippy actually. Start the crochet pillow or read. Nothing new last week, but I still have to find a few moments to post my French Bread Casserole recipe on the blog. And yet another week of no blog visiting. Ugh! Continuing to pray for our financial situation. Hubby may have an opportunity of working on jets again, and it's something he not only loves but misses dearly, so I'm praying for that. My brother and sister in law, they are going through a difficult time as they learn to adjust to life here in the States. I am keeping your family in my thoughts -- it would be wonderful for your husband to work with planes again! 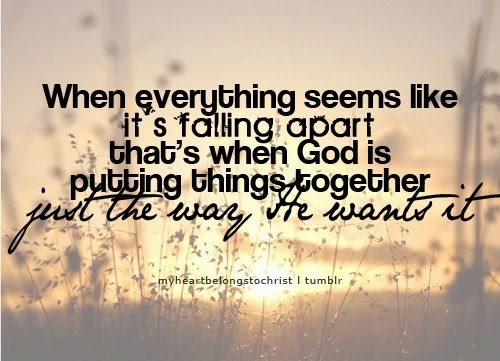 Praying for you all ... our financial woes continue too ... GOD is PROVIDING, but it is one day at a time! I started one of those slouchy hats after I seen you're original post about them. It's about half done and sitting on the top of the wardrobe. LOL! It would make a great Christmas present if I have time to finish it between now and then. I'm using a variegated green/yellow yarn. Have a great week Sandra, and thank you for the HHM link up each week. Oh I'm giddy...The fabulous Thunderbirds!! When I lived in Tucson for so many years, (Davis Monthan AFB is there) this was a highlight of the years!! I have a picture from the 1970s (I'm 54 now) of me standing with the pilots beside their planes, after the show, getting autographs. Don't know if they allow this nowawdays. Utterly magical to watch them flying in amazing formations, inches from each other, upside down and right overhead!! and then that final mushroom of 4 straight up and then they spiral down but the 5th plane continues STRAIGHT up in the center and disappears!! And just as it seems he is lost forever...ZOOOOOOM, he speeds in just feet above (or so it seems) from us onlookers!! Oh, I know I'm telling you things you know, but I'm glad you understand the thrill! The Arizona skies were perfect...how is the Idaho sky?! Too funny, I'm late getting linked up here while I was researching upcoming air shows. I hope the transition gets easier for you family all the way around. Thinking good thoughts for Curt and his job situation. Hello Sandra! Hope you have a wonderful week, thanks for hosting another HHM! I was very excited when I discovered your blog and decided to join in on the fun of Happy Homemaker Monday! Hopefully it will keep me in line and keep me blogging! Coffee and toast are a breakfast favorite of mine as well! Another busy week for all of us stay at home, homeschooling, cooking and everything in between Mama's:) I pray that the Lord will continue to bless you and your wonderful family this week. Oh I do love a good piece of toast. I love the crisp when you first bite but the soft center. 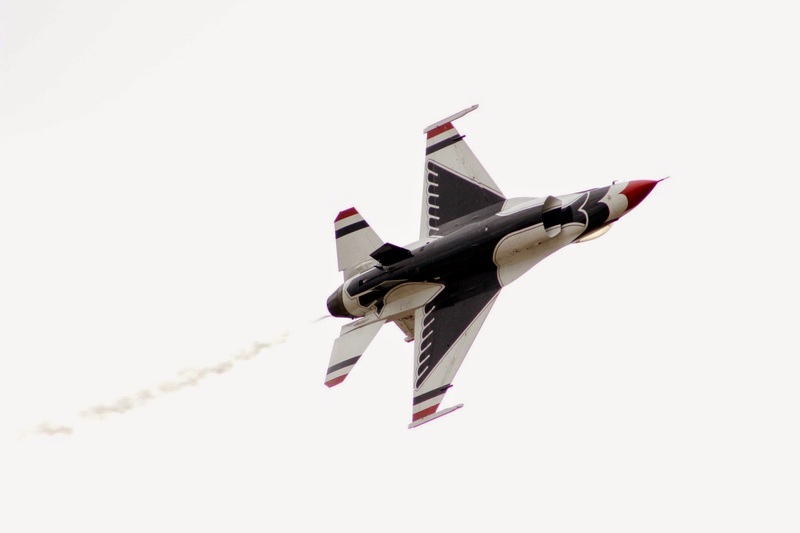 Your picture of the Thunderbird is really amazing! I'm so jealous of photography abilities. You take some of the most amazing photos. So many people think that. I love Downton Abbey, but somewhere along the lines, I got really behind. I need to get caught up on it but I keep getting side tracked. Dang Netflix! Have a wonderful week! Praying for you and your family as well. I love coming here, I never know what design you'll have up next. =) It's always a wonderful surprise. Wouldn't that be wonderful if he could. Praying that God's will leads y'all that way. I think we might start Haven after we finish Carnival. We are slowly catching up on all these shows that we've missed and are starting to run low a bit. I just made it by joining you at 10:30 pm! I will be praying for you and your husband's situation. Hope all goes well. Love the new look! Prayers, love and blessings to all of you!